Judith (Judy) Clingan, born Sydney 1945, is a multi-facetted Australian artist: musician, visual artist, writer, director, educator. She is best known as a musician. 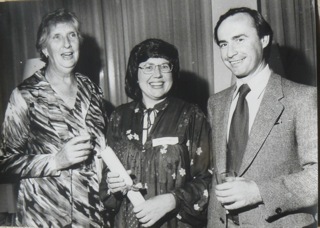 A self-taught composer from childhood, Judith studied with Larry Sitsky at the Canberra School of Music in 1971, and also worked with mentor Donald Hollier (Canberra School of Music). 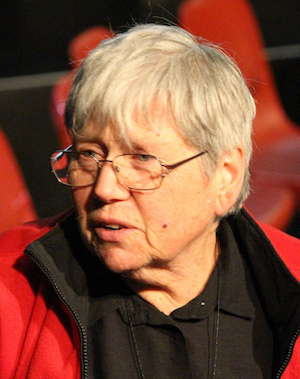 A fully represented composer with the Australian Music Centre since 1986, she has received many commissions, fellowships and awards, many funded by the Australia Council. 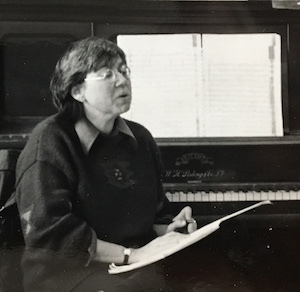 Her compositions are most often for voices: choral songs, SSA and SATB, song cycles, operas, cantatas, masses, ballet, film music and music theatre. 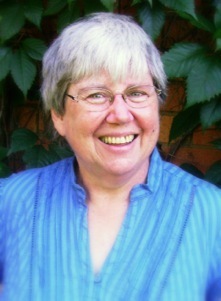 She has also written for recorder ensemble and other chamber instrumental combinations. 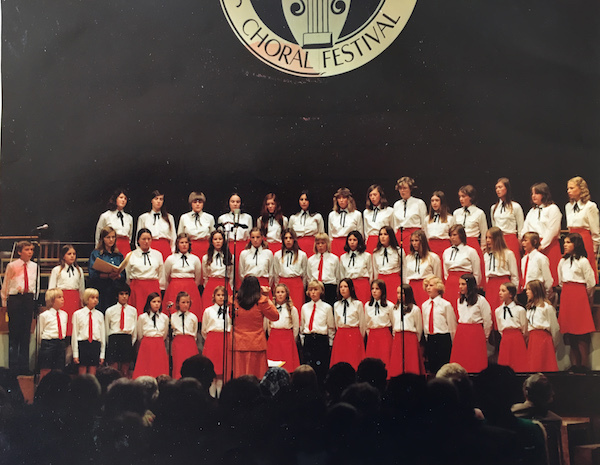 Besides music for performance, Judith has written many songs for use in schools - some are published in Songs of the Tree of Life, volumes 1 and 2. Details of major compositions can be found in musical life. 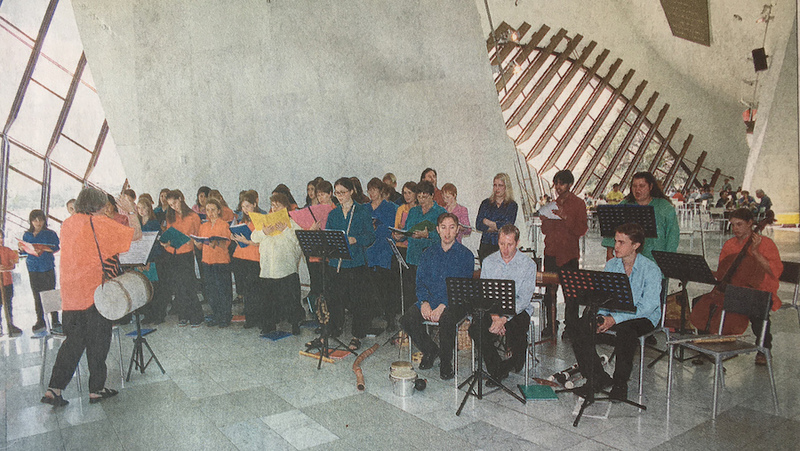 Judith studied choral conducting with Hans Günther Mommer in Canberra and Péter Erdei in Hungary. 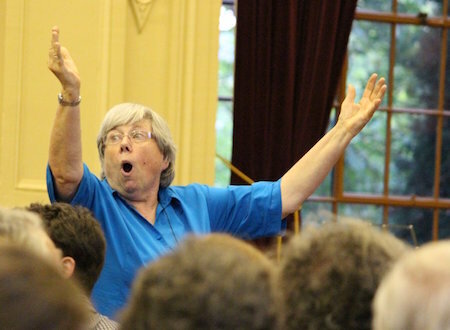 She has conducted many of the European choral masterpieces, as well as all of her own compositions and new works she commissioned from other Australian composers. She has been the Musical Director / Conductor of SCUNA (ANU Choral Soceity), Canberra Children's Choir, Tasmania University Choral Society, Sundry Singers Hobart, National Choral Festival Youth Chorus, Combined Youth Choirs of Canberra, Gaudeamus, Lady's Mantle, Voicebox Youth Opera South Australia and Canberra, Wayfarers Australia (aka Waldorf Wayfarers), the Variables (Canberra), Canberra Choral Society, Cyrenes Women's Choir, Gay and Lesbian Choir Canberra, and Oriana Chorale Canberra. 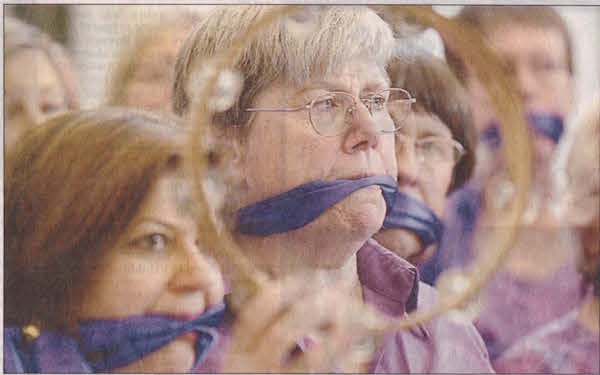 She has shared these positions with the Canberra Recorder and Early Music Society (CREMS) and A Chorus of Women. 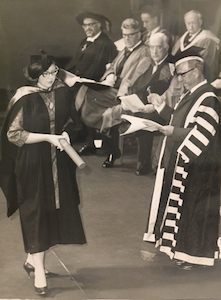 Judith studied voice from the age of 18 with Pat Davey, Eleanor Houston, William Herbert (Canberra School of Music), and Lois Bogg in Canberra, and with Boldizsar Keönch in Hungary. She has sung Lieder and solos in medieval and renaissance repertoire and many contemporary works in Sydney, Canberra, Hobart, Adelaide, and worldwide. 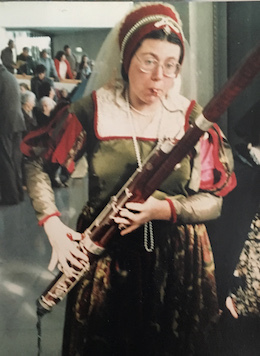 Judith played recorder (both C and F fingerings) from childhood, taught by her father (Victor Clingan had been a professional clarinettist and saxophonist). 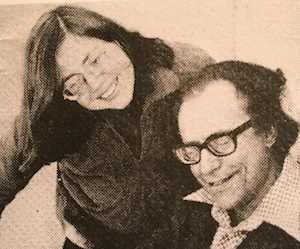 Subsequently she studied from time to time with Hans-Dieter Michatz. She has performed many baroque sonatas as well as performing in early music ensembles and contemporary compositions. 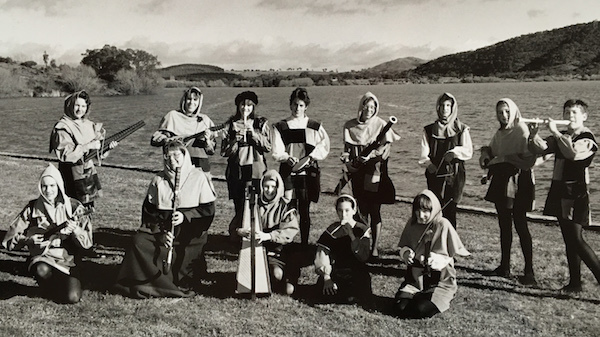 Judith took up the bassoon in 1968, studying with Martin Woolley and Ric McIntyre at the Canberra School of Music, and played in the Canberra Youth Orchestra, the Boccherini Orchestra at the ANU, and the Tasmanian University Players. 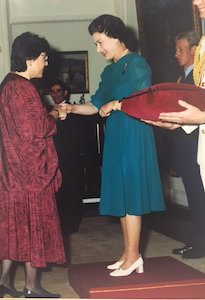 Judith has been fortunate throughout her life to be directed by some of Australia's leading early music exponents, particularly Winsome Evans. 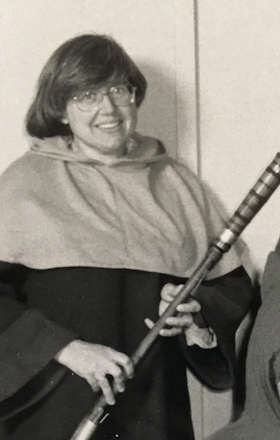 Besides using her voice and recorder skills in early music, Judith has also performed on dulcimers, psaltery, handbells, crumhorns and gemshorns. 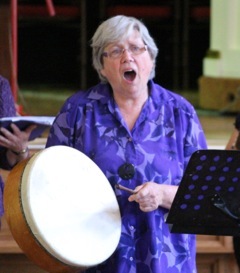 Judith has taught music privately since she was a university student: recorder, musicianship, voice and composition. 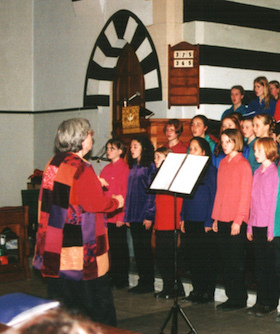 She has also taught classroom music in many schools, both primary and secondary. 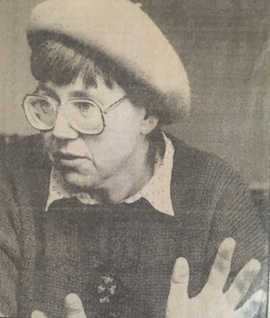 From 1981-1982 she studied music education at the Kodály Institute in Hungary, gaining a Diploma of Music Education with distinctions in solfège and chamber music performance. 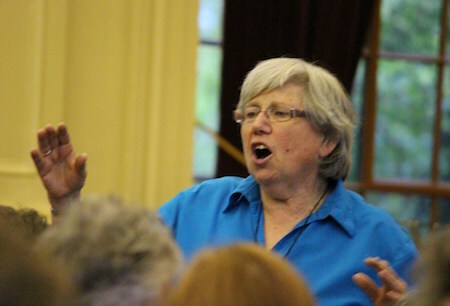 Since 1991 Judith has been teaching music to students, teachers, parents and trainee teachers in Steiner / Waldorf schools and teacher training institutions in Australia, New Zealand, Europe, UK and Asia. Throughout Judith's school years she was constantly drawing and painting, and wanted to be an artist. But life turned out differently - and once music was a daily part of Judith's life, her visual art practice waned. 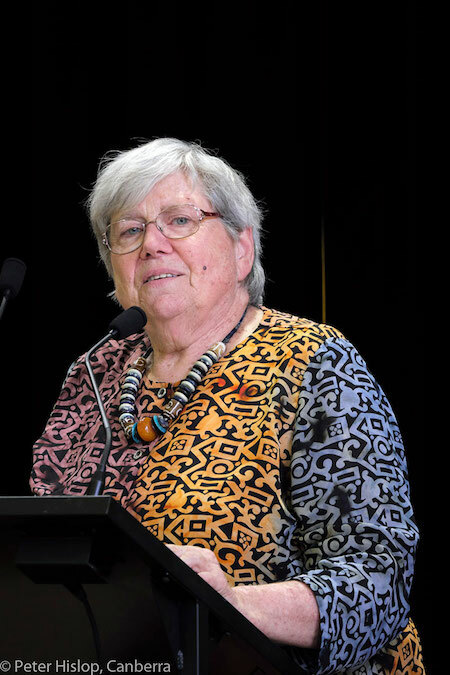 But she still yearned to study art: she studied part-time at the Canberra School of Art in 1970-71, full-time at the Hobart College of Advanced Education in 1972, part-time again at the Canberra School of Art 2006-08 and full-time at the ANU School of Art, Canberra 2010-11, majoring in painting. 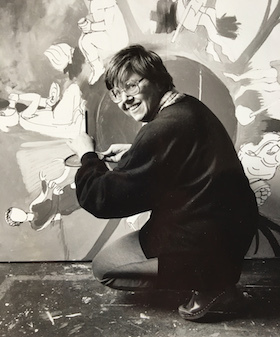 Judith made a living from drawing and painting portraits in the 1970s and 1980s; she has illustrated several books, notably using scraperboard; using watercolour, she has designed covers for records, cassettes and CDs, and posters and program covers for performances, as well as designing costumes, props and sets. 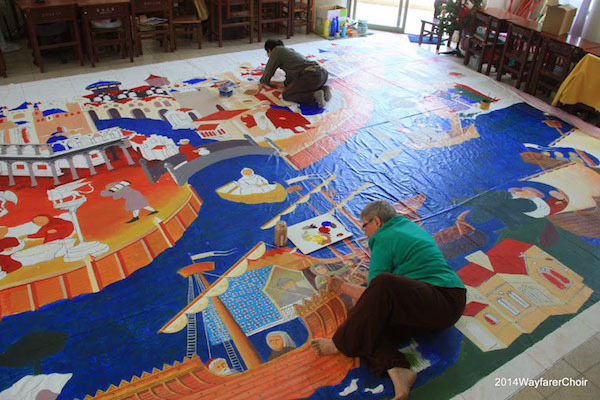 She has taught art in schools and community workshops. 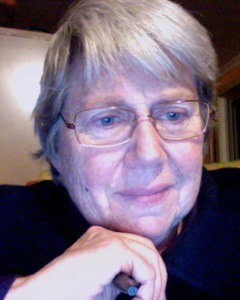 Judith has written many poems and libretti for her own songs and larger musical works, receiving Australia Council Literature Board funding for several. 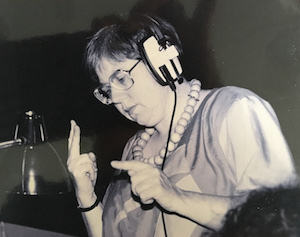 Across the decades, she has written more than 100 scripts for Imagine Music Theatre workshops for children and young people, as well as for her other community groups, and schools, which have been performed around the world. 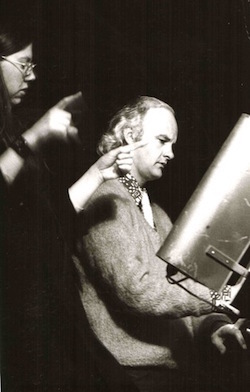 Through her performances in many operas, directed by innovative Australian practitioners, Judith gained the impetus to direct her own productions. She studied drama and set design in Canberra, at NIDA and in the UK. 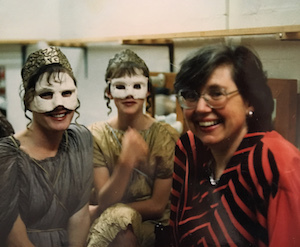 She has been the stage director as well as the musical director for many operas and music theatre works which have toured Australia and overseas. Basically, Judith loves teaching anything she loves to anyone who loves learning. 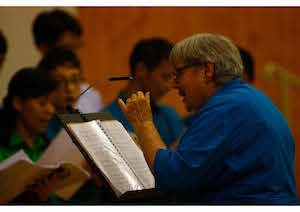 She has taught music to all ages from three years to the elderly; all stages from total beginner to tertiary level composition and music education, as well as working with people with varying abilities. 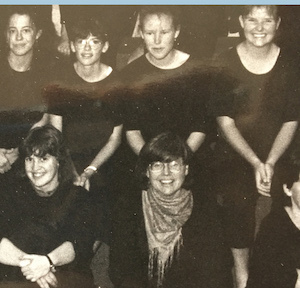 Through Wayfarers Australia tours and her Imagine Music Theatre workshops every school holidays in Canberra, she has encouraged children from six years up to explore singing, instrumental work, composition, acting, direction, creative writing, lighting, set design and visual art. And often young people who have enjoyed these processes as children have stayed with her and become her assistant teachers.